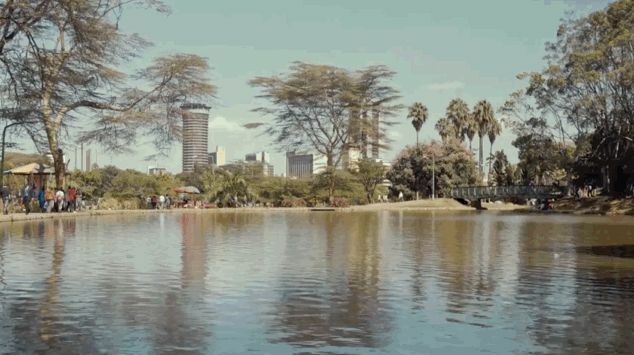 Kenya is known for its hiphop genre called genge. 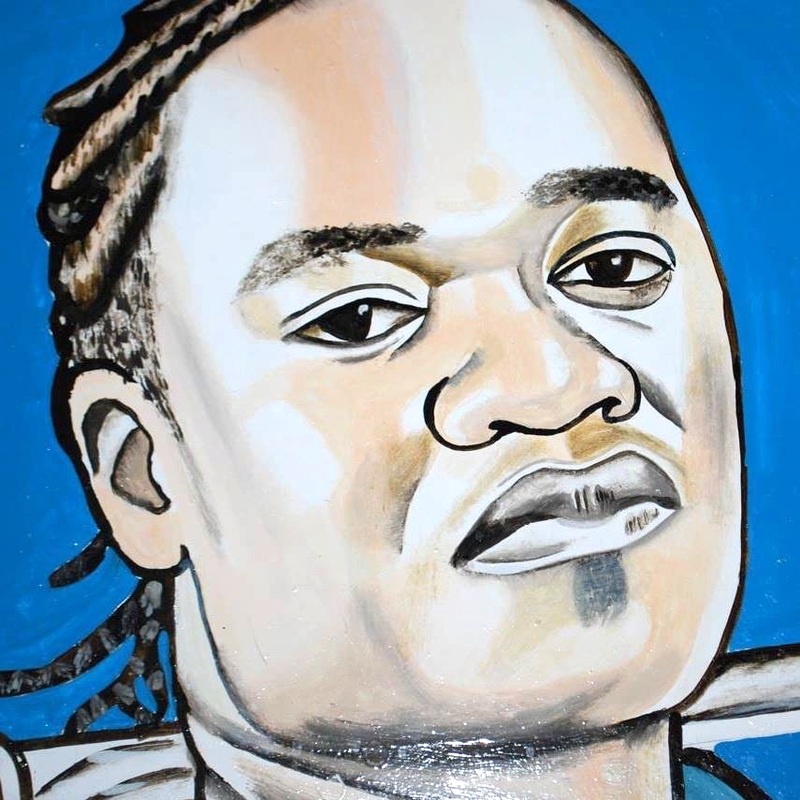 One of its gems is rapper Jua Cali who recently dedicated a song to his city: Nairobi. The video just came out. 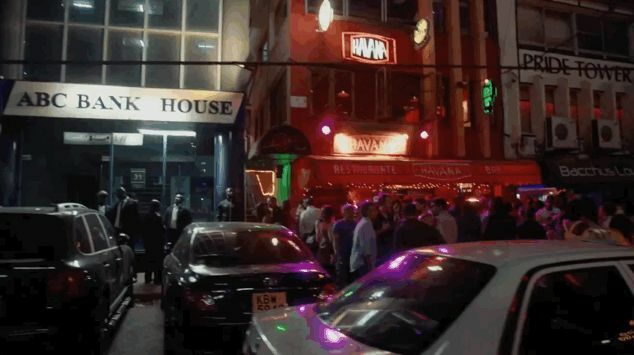 It takes you through the different settings all around town from the Eastland slums where Jua Cali grew up right into Westlands where Nairobi’s nightlife is bubbling.